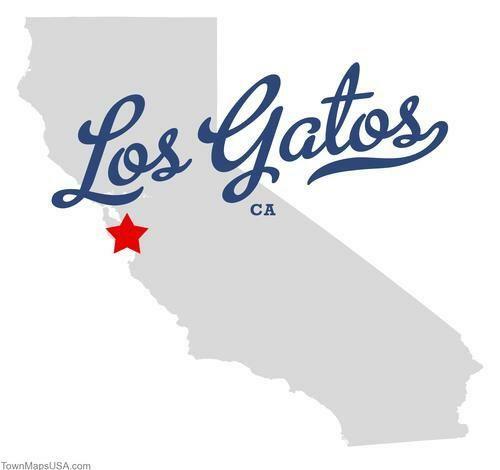 The CCS Top 8 Meet will take place this Saturday for the second year in a row at Los Gatos HS. The meet had been traditionally been held on a Friday for many years until last year and the location has flip-flopped between San Jose City College and Los Gatos HS. We will get to see many of the top athletes in CCS and in my mind, this has always been one of the best section preview meet in California. Below is the preview of all the varsity events and includes all the top entrants as well as their main competition. Some events have overwhelming favorites while some events appear to be wide open with several athletes looking to make a major statement with a win today. The times/marks noted by each athlete are season-best times unless they were set last year. All photographers are given credit.